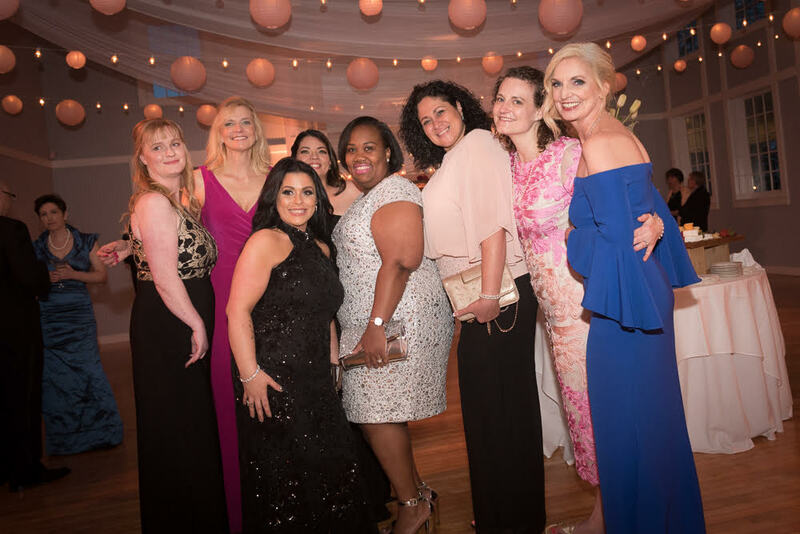 An Evening in Pink 2018 was a huge success! 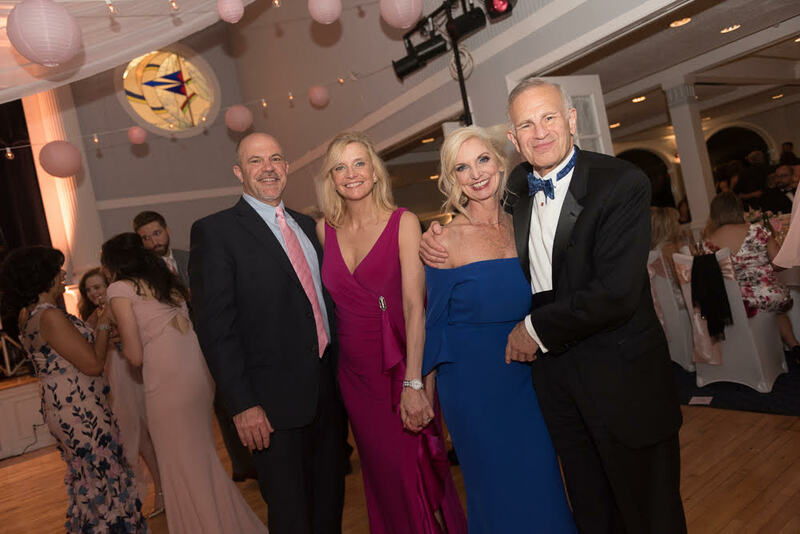 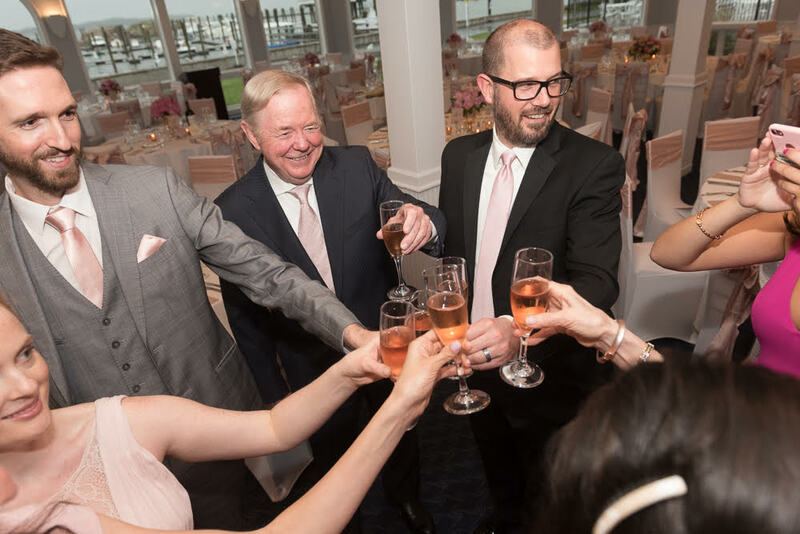 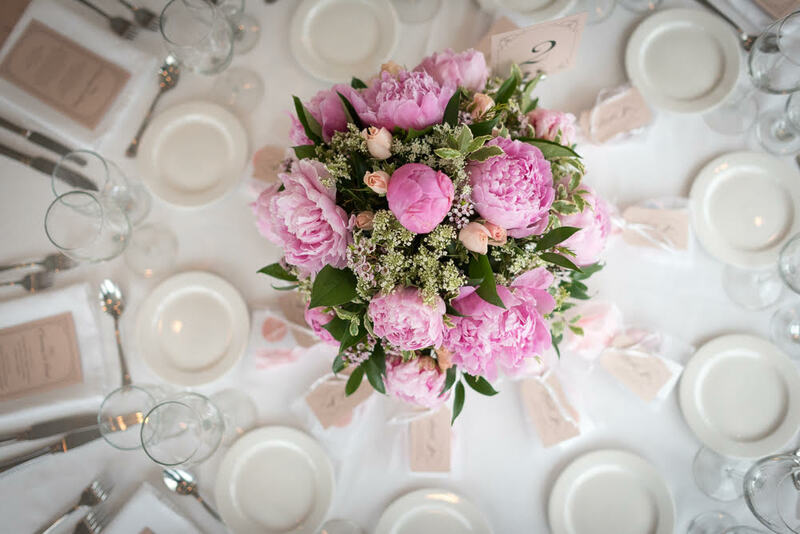 We gathered at Pine Orchard Yacht and Country Club and raised $50,000.00 for the patients of the Smilow Breast Center at Smilow Cancer Hospital, Yale New Haven. 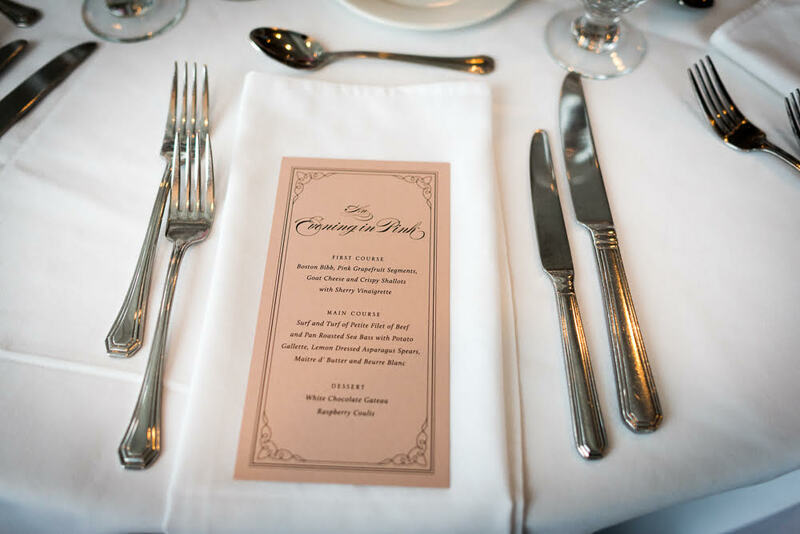 Thank you to all those that supported our inaugural event!